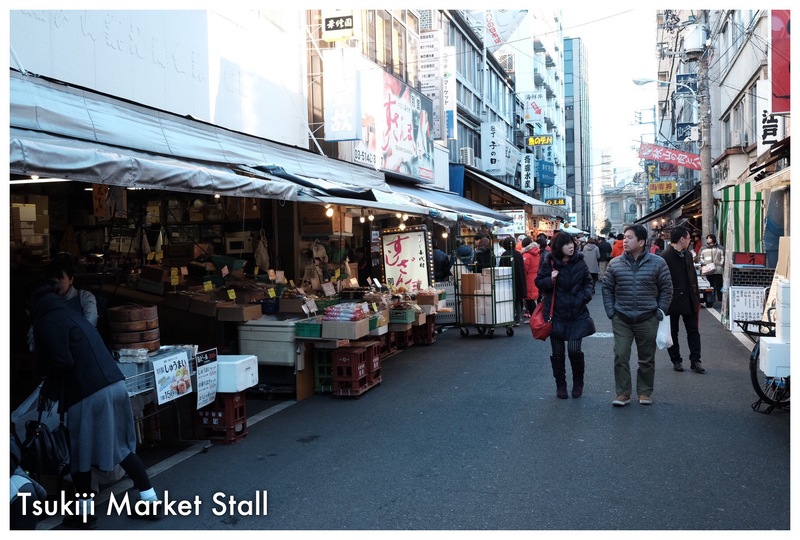 I and Elok left the hotel a bit early this morning to take a look at Tsukiji Fish Market in Tokyo. 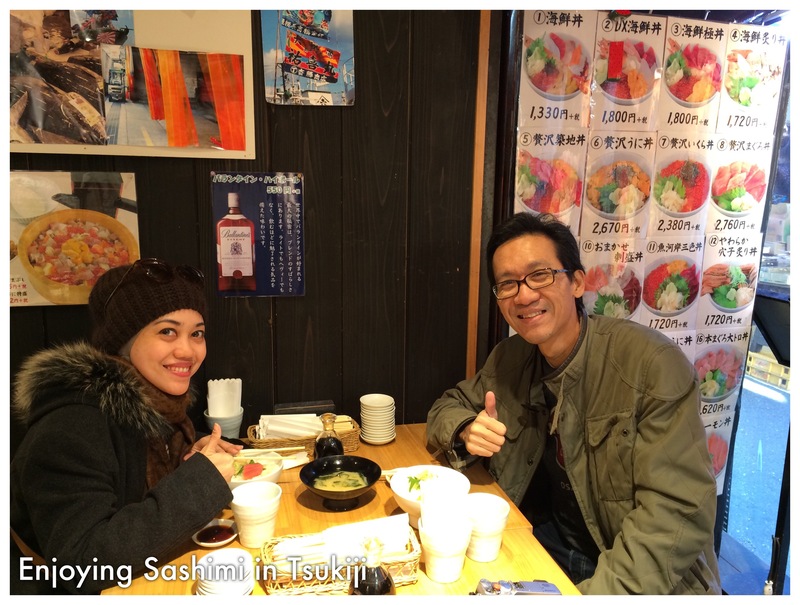 If you look at Trip Advisor site, Tsukuji is well placed as number 1 tourist attraction in Tokyo. 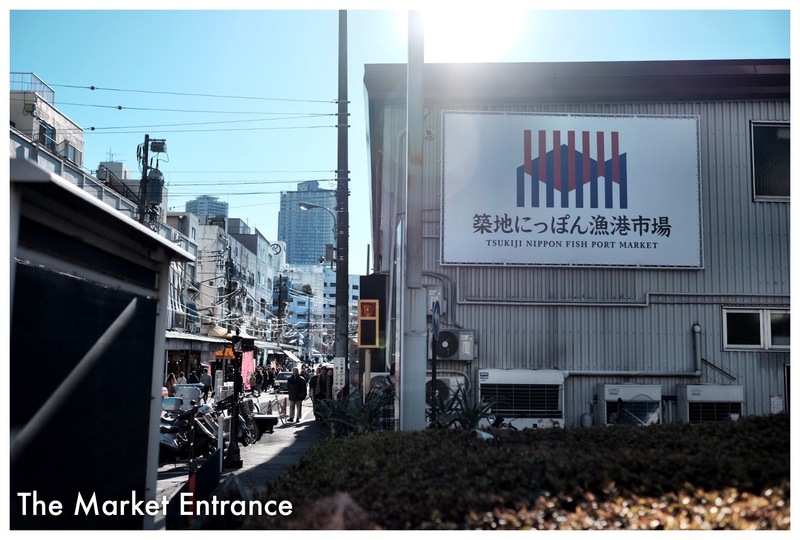 Japanese is known as biggest fish consumer, and this Tsukiji market is the biggest fist market in Japan, and probably one of the biggest in the world. 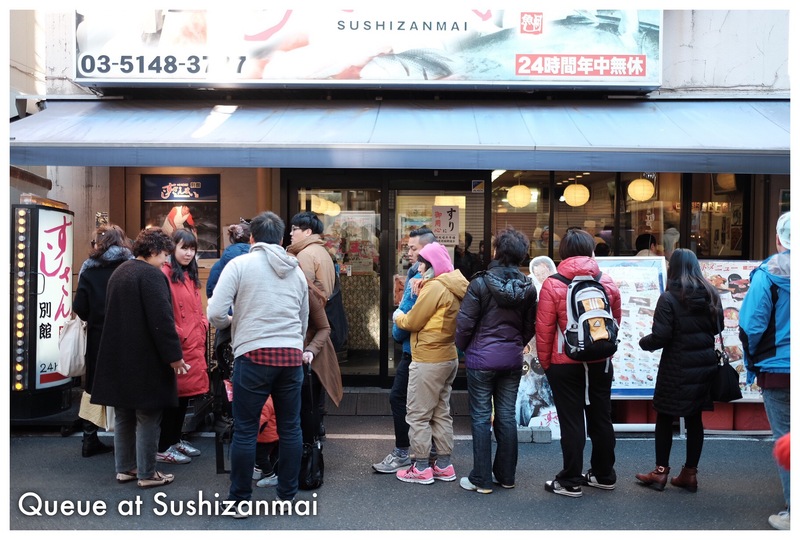 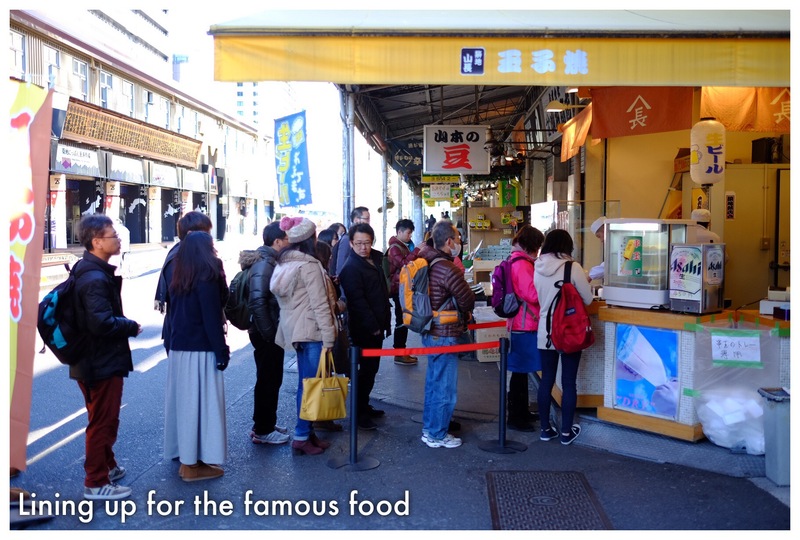 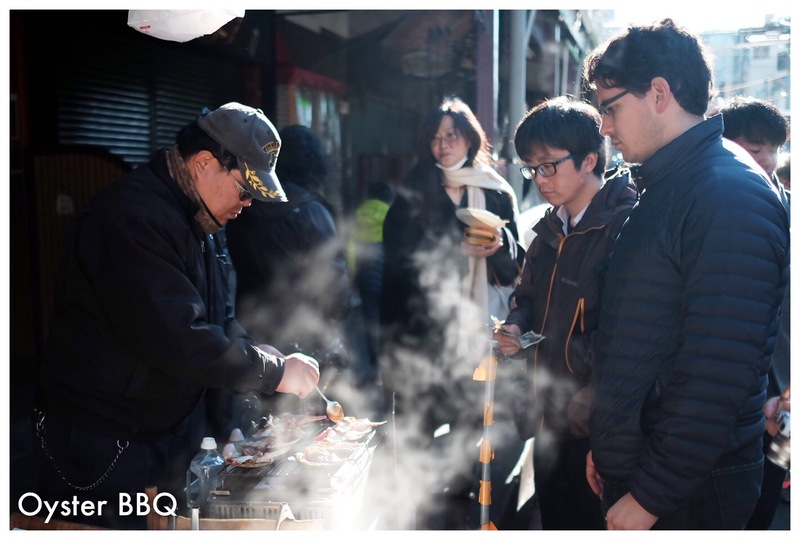 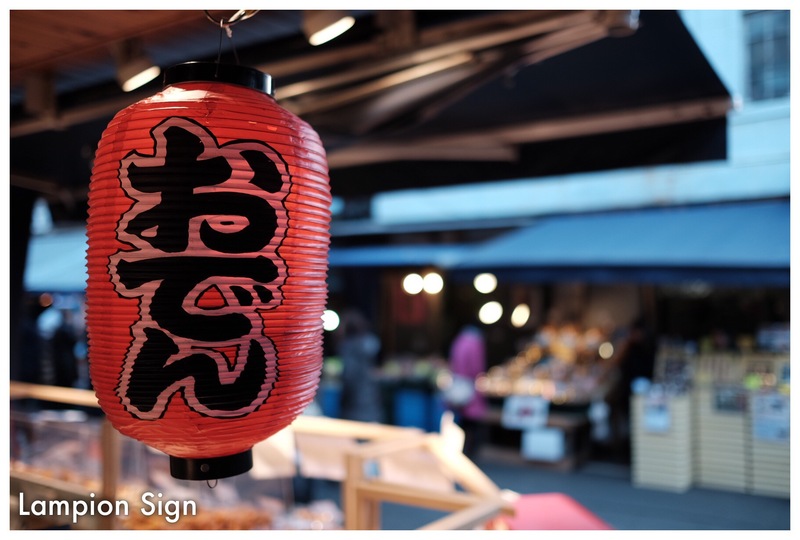 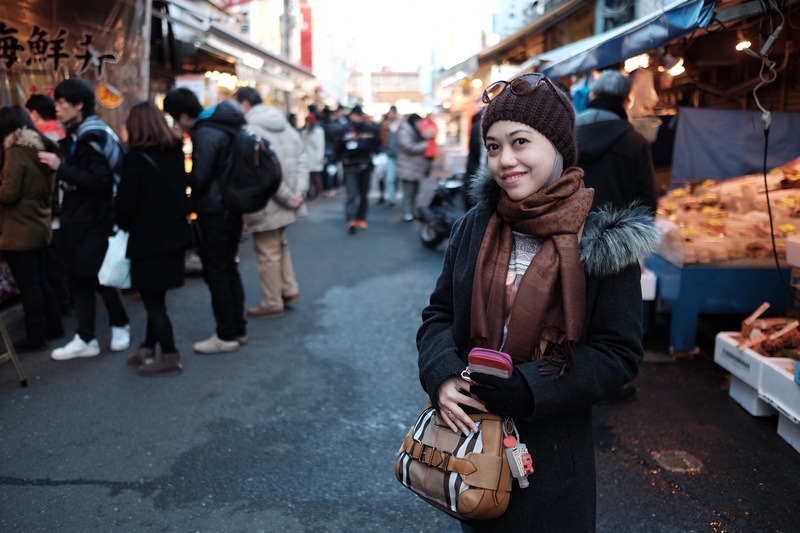 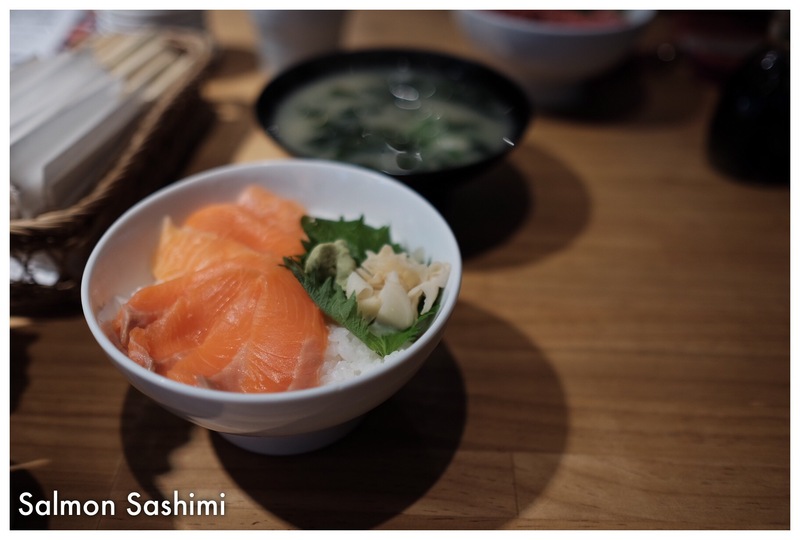 For tourists though, Tsukiji is famous for those who want to see how the fish market operates in Japan, and those who want to enjoy fresh sushi, sashimi and other Japanese exotic sea foods.